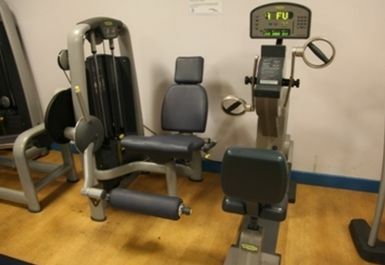 Garw Valley Leisure Centre was extensively re-developed and refurbished in 2005. 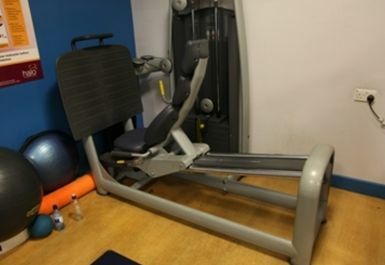 The fitness suite possesses top-of-the-range cardiovascular and resistance equipment and it also offers a vast range of free weights. The suite was modified in order to meet the needs of disabled users. 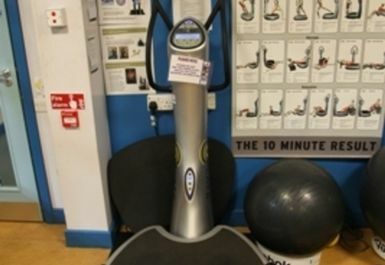 Vending machines are provided to refresh and energise yourself before and after your workout. 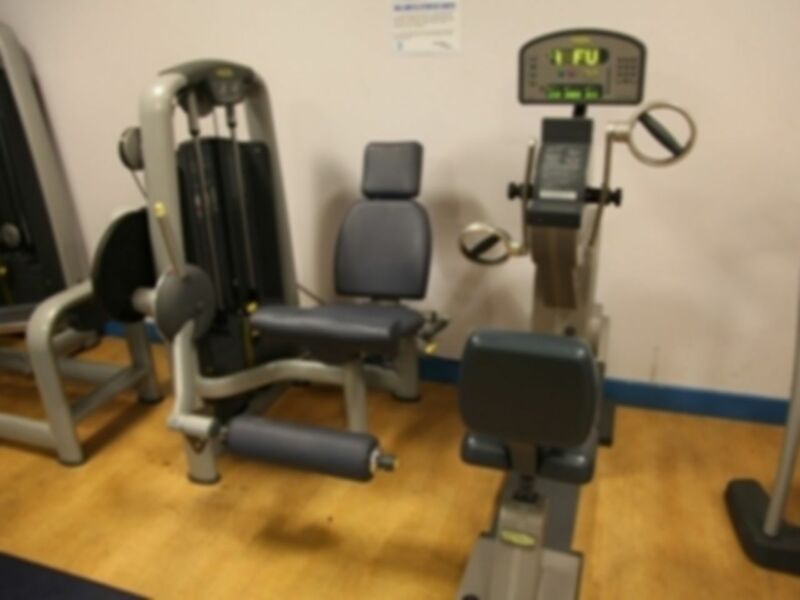 Garw Valley Leisure Centre is located off junction 36 of the M4. Take the A4061 to Bryncethin, then the A4064, signposted Pontycymmer. After approximately 5 miles turn left at he sign for the Garw Valley Community Centre. Turn left immediately after the bridge.